There are dozens of vegetables that are important for a healthy diet. In a head-to-head competition, one vegetable outshines the rest: broccoli! As much calcium as a glass of milk. One medium-sized spear has three times more fibre than a slice of wheat-bran bread. Over the past few years, studies have shown broccoli may help prevent colon cancer, minimise the risk of cataracts and protect against stroke. 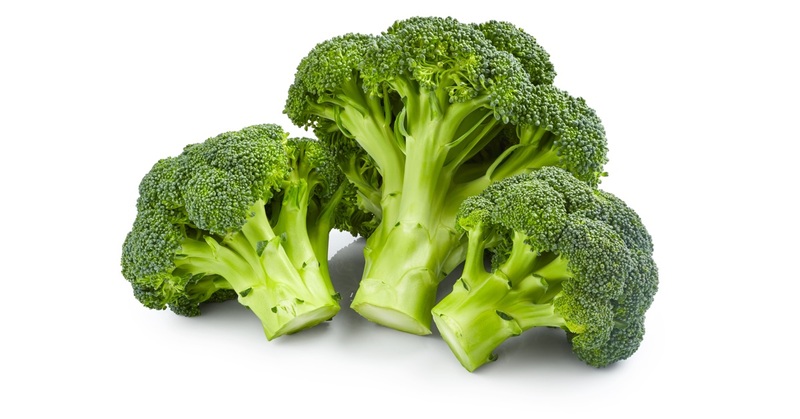 New research indicates broccoli also can help skin cells fight against sun damage. Researchers at Johns Hopkins University recently discovered that an extract derived from newly sprouted broccoli seeds reduced skin redness and damage by more than one-third as compared with untreated skin. Six people were tested with different doses of the extract on several small patches of skin, which were then exposed to UV radiation sufficient to cause varying degrees of sunburn. At the highest doses, the extract reduced redness and swelling by approximately 37%. The benefits were long-lasting, with notable effects lasting two days after treatment. 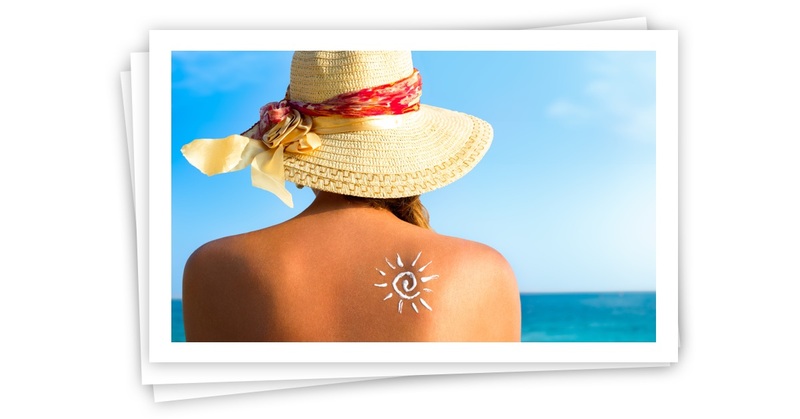 While sunscreen blocks, absorbs or scatters ultraviolet rays, the broccoli extract actually helped boost the production of protective enzymes that defend against UV damage. Scientists are hopeful that broccoli may play a role in protecting against UV exposure. So, load up on broccoli and its cruciferous relatives – cauliflower, kale, cabbage, brussels sprouts and bok choy. Checkout Joe Wicks @thebodycoach for some healthy recipes that include Broccoli aka ‘Baby Midget Trees’.